Below is a recent article from Online Athens on how University of Georgia head football coach Mark Richt is using Jon Gordon's The Energy Bus to motivate his team. Click here to read the full article. The Energy Bus recently hit number seven on the "Wall Street Journal" last week and number 8 this week. 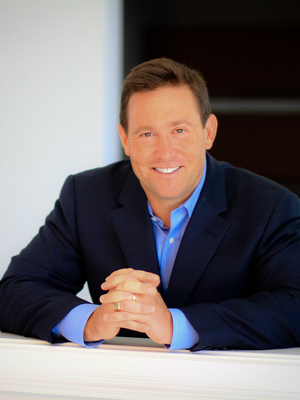 For information on how to book Jon Gordon for your next event, visitPremiereSpeakers.com/jon_gordon. Congratulations to Scott MacIntyre who recently married his girlfriend Christina Teich in Scottsdale, Arizona. To read an in depth article on the wedding from People Magazine, click here. 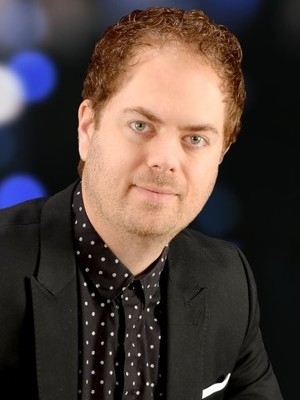 For information on how to book Scott MacIntyre for your next event, visitPremiereSpeakers.com/scott_macintyre. Congratulations to Mike Rayburn who was recently inducted into the Speaker Hall of Fame, winning the CPAE (Council of Peers Award for Excellence) from the National Speakers Association. Below you can watch a brief portion of Mike's acceptance speech. 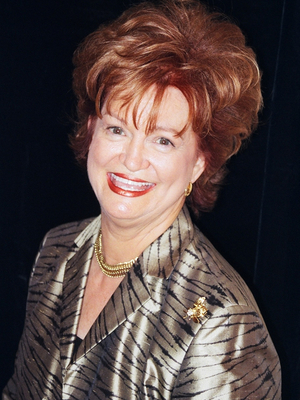 For information on how to book Mike Rayburn for your next event, visitPremiereSpeakers.com/mike_rayburn. In Episode 3 ofJosh Sundquist's animated series based on his bestselling memoir, nine-year-old Josh's parents reveal his grim prognosis. Josh Sundquist is a bestselling author and Paralympian who gives speeches that inspire organizations and individuals to adopt his ski racing motto, 1MT1MT (one more thing, one more time) to overcome adversity and reach peak performance. For information on how to book Josh Sundquist for your next event, visitPremiereSpeakers.com/josh_sundquist. Below is a recent American Idol interview with Scott MacIntyre. Click here to read the full article. 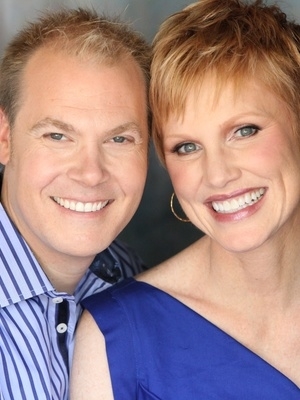 For information on how to book Scott MacIntyre for your next event, visitPremiereSpeakers.com/scott_macintyre. Below is a recent article from cnn.com on Diana Nyad's Cuba-to-Florida swim. Diana's 103 mile swim began Sunday night at 7:45pm ET and will take an estimated 60 hours. Click here to read the full article. For information on how to book Diana Nyad for your next event, visitPremiereSpeakers.com/diana_nyad. Just Don't Fall: I. Have. Cancer. In Episode 2 ofJosh Sundquist's animated series based on his bestselling memoir, he wakes up from surgery to hear devastating news. Josh Sundquist is a bestselling author and Paralympian who gives speeches that inspire organizations and individuals to adopt his ski racing motto, 1MT1MT (one more thing, one more time) to overcome adversity and reach peak performance. For information on how to book Josh Sundquist for your next event, visitPremiereSpeakers.com/josh_sundquist.